Find the perfect plane for your charter flight to Nassau, the capital of the Bahamas located on the island of New Providence. Our Nassau air charter specialists offers instant access to private planes near you. Enjoy competitive rates on a wide range of charter planes, and VIP service for every flight. Most importantly, we utilize the highest safety standards in private aviation, meeting and/or exceeding FAA standards. Direct non-stop flights can be arranged from anywhere in the United States with instant access to private jets near you. Short flights on twin-engine planes are available from popular South Florida airports including Fort Lauderdale, Miami, Opa Locka, Palm Beach, and Naples. We also offer international flights to/from Nassau with on-demand access to a global network of more than 10,000 private jets. Call +1-888-987-5387 for instant rates, quotes, and aircraft availability on private charter flights to Nassau. Book your private charter flight to Lynden Pindling International Airport (MYNN, NAS), formerly known as Nassau International Airport. 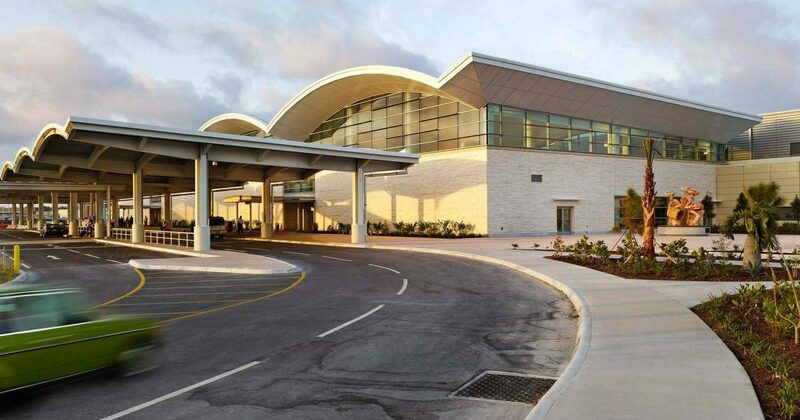 It’s the only airport available on the island and the largest airport in the Bahamas; New Providence Airport was located Paradise Island, but closed in 1999. Charter a private flight to Lynden Pindling International Airport (IATA: NAS, ICAO: MYNN), the one of the largest airports in the Caribbean and the international gateway into the Bahamas. Known as Nassau International Airport until 2006, Lynden Pindling handles just over 3.2 million passengers annually, and is a major hub for Bahamian airline and cargo service. The airport features an 11,000 foot runway to accommodate any size charter aircraft, and there are 2 private terminals (FBO) located on site for fast & discrete arrivals/departures. It’s also open 24 hours a day and offers customs services. 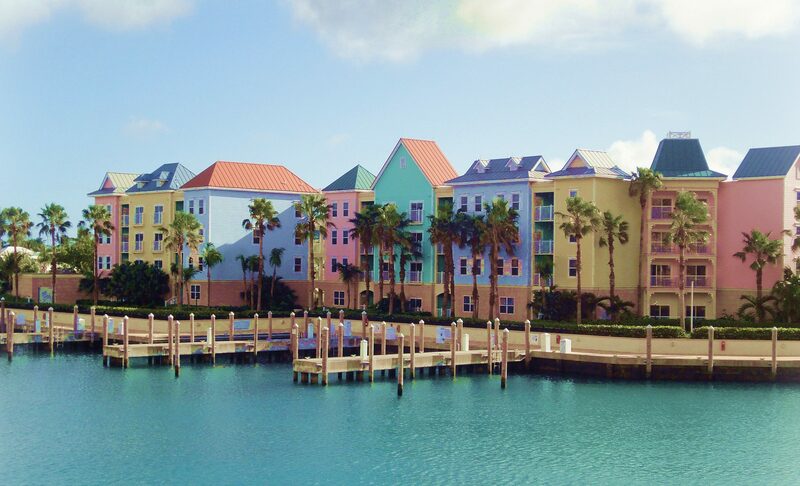 For pricing and availability on charter flight to Nassau, call us at +1-888-987-5387. Speak with one of our Nassau air charter brokers, and let us find the best deal on Nassau charter flights.